Welcome to my website. I know how daunting it can feel to contact a Psychologist for the first time. But these days, more and more people are using psychology as a resource for their lives. Just as we all struggle with our physical health from time to time and need to see a GP, our psychological health is vulnerable, too. Life is not easy, and any one of us can be faced with distressing problems that threaten our emotional wellbeing. Relationship difficulties, work-related stress or bereavement can affect us all from time to time. Sometimes anxiety can be overwhelming, or life can become burdensome to a point where we become depressed and find it hard to carry out our day to day activities. Perhaps you've struggled for a number of years and have never managed to access the right kind of help. Or maybe something has recently started to bother you that you'd like to talk to a Psychologist about. Whether your problems are relatively minor or of lengthy duration, I am able to assist. 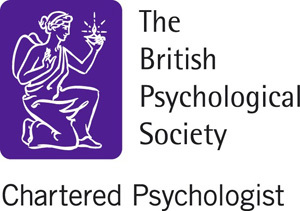 I am an experienced Clinical Psychologist registered with the Health and Care Professions Council who is also Chartered by the British Psychological Society. This means that I have attained the highest level of training in Clinical Psychology and that I am bound by the codes of ethics specific to both professional bodies. 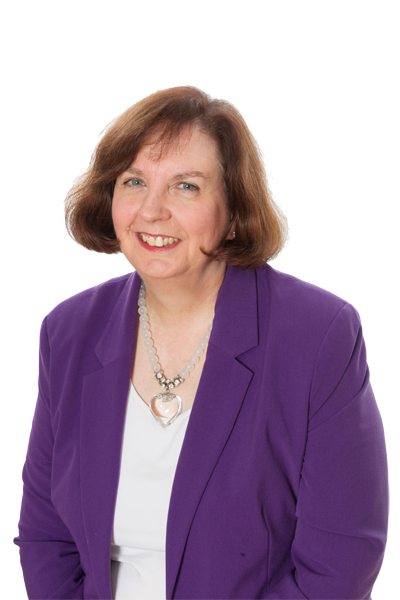 I offer a safe and confidential space in which to discuss your difficulties and will tailor a care plan that is unique to you, drawing on psychological ideas that are informed by the most up to date evidence, as well as best practice considerations. My clients are adults who range in age from the age of 18 until their most senior years. I employ a number of different therapies including CBT, Psychodynamic Psychotherapy and Integrative Psychotherapy. Both short-term and long-term options are available. I also use Clinical Hypnosis and Mindfulness as useful adjuncts to my work. Aside from therapeutic services, I am able to offer bespoke training in psychological issues as well as clinical supervision and consultancy to other professionals (please refer to the menu above to explore these options). I see people with a wide variety of psychological difficulties. Many of these are listed below, but the list is not exhaustive. If your particular concern isn't mentioned, please contact me and we can discuss whether I may be able to help. There is no obligation to carry on seeing me after an initial meeting if my approach does not feel like the right one for you. unwanted habits such as hair-pulling or skin-picking; victims of crime.